Pulled from the waves and gasping for air, the last person Antonia Verde expects to be her rescuer is Reuben Sandoval. He may once have been the love of her life, but his drug-smuggling brother ruined their chance of happiness. Now with a storm blowing in, Rueben’s island hotel is her only refuge. 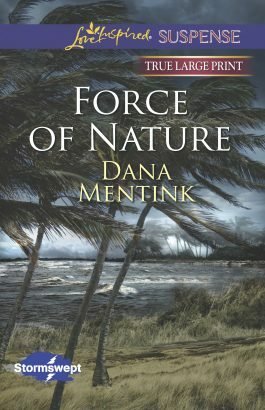 Soon they find themselves trapped on the island with a killer in the midst of a dangerous hurricane. Antonia’s life is in Rueben’s hands—can she trust him with her heart, as well?